#MeToo came as a shock for many known celebrities including Rajkumar Hirani, Subhash Ghai, Sajid Khan, Vikas Bahl, Rajat Kapoor, actor Alok Nath, singer Kailash Kher. 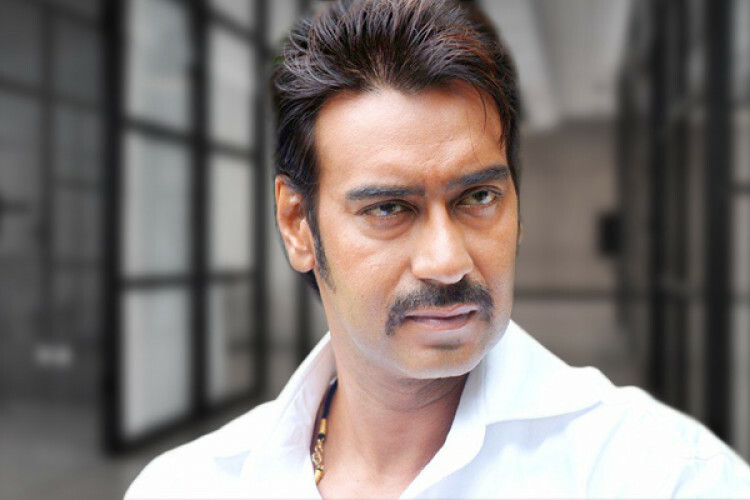 When asked about the #MeToo, Bollywood actor Ajay Devgn said he has supported the movement in the past, believes the power game does not work anymore in the industry. I can't be judgmental completely till somebody proves someone guilty or not, he added.